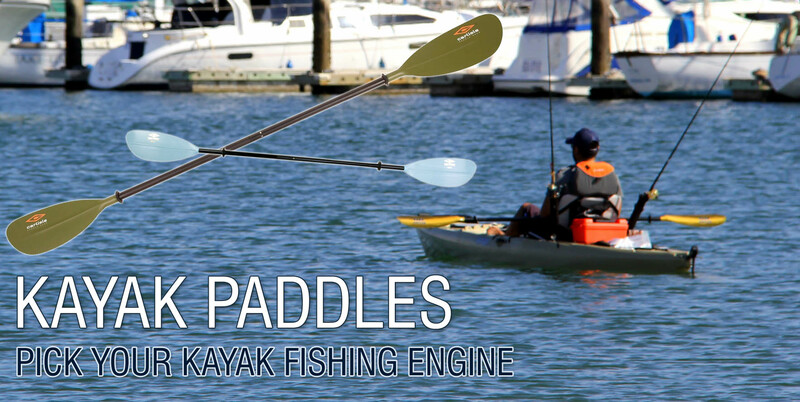 Kayak Fishing Supplies carries what we believe to be the best products on the market to outfit your kayak to enjoy your paddling/pedaling experience from the recreational kayaker to the competitive tournament angler. Kayak Fishing Supplies prides itself in being a one stop shop for providing the best brands of kayaks, every necessary and optional accessory imaginable, and offering custom installation of these accessories and electronics using all waterproof connections and hardware designed to withstand the incredibly harsh environment of fresh and saltwater kayak fishing. At Kayak Fishing Supplies you can find accessory packages that include a seat, paddle, fish-finder, and even a bait tank/livewell all on carefully selected lines of the best fishing kayaks on the market. 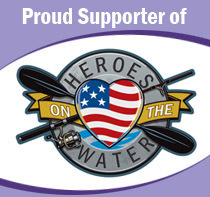 We offer two types of accessory packages to outfit your kayak at a deeply discounted price. We take the basic essential components and combine them with a fishfinder in our Kayak Fishing package. Then we step up to the best components on the market and include a premium Fishfinder/GPS combo unit in our Ultimate Fishing Package. Either package will get you on the water the day your new kayak arrives. 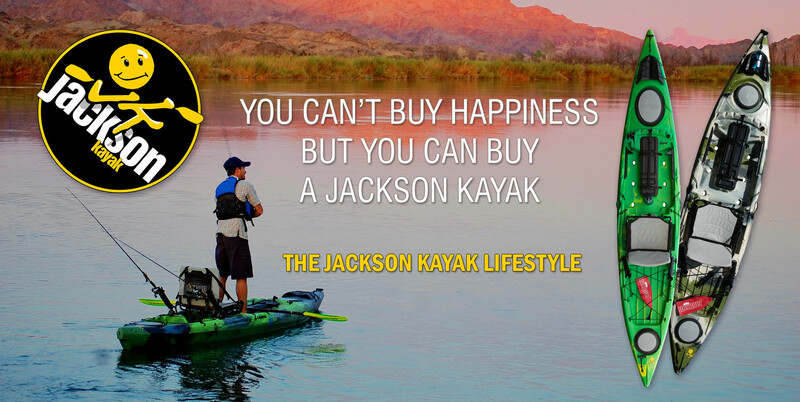 With our Fishing Packages your kayak purchase will be a worry free process. No need to be intimidated by all of the choices, this is possible because we do all the rigging for you. 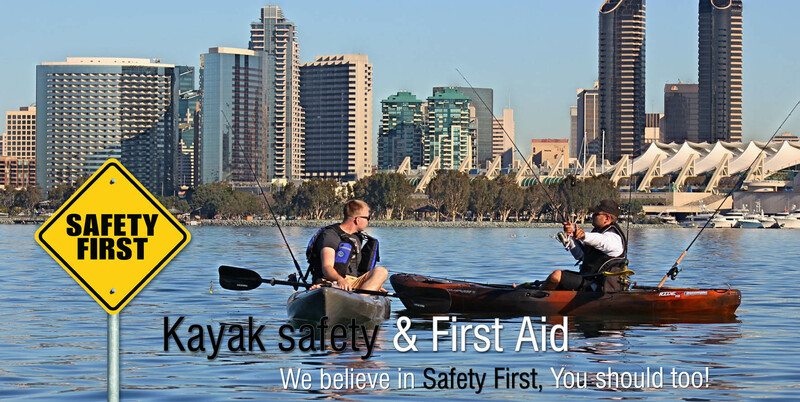 Our staff has the training and experience to safely install any and all kayak accessories, bait tank systems, and electronics in a variety of kayak models. We will complete the installation of accessories in a Fishing Package and any other additional accessories free of charge! Thats right, get a professional installation using marine grade hardware all for no additional charge. 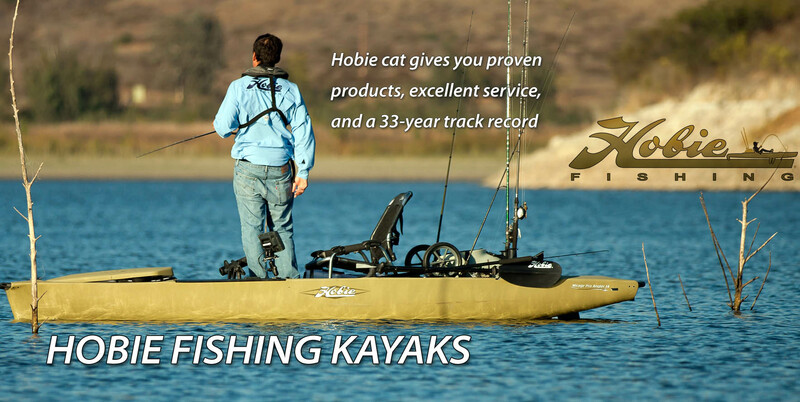 We pride ourselves in our work and treat your new fishing kayak as if it were our own. Let us get you on the water today! 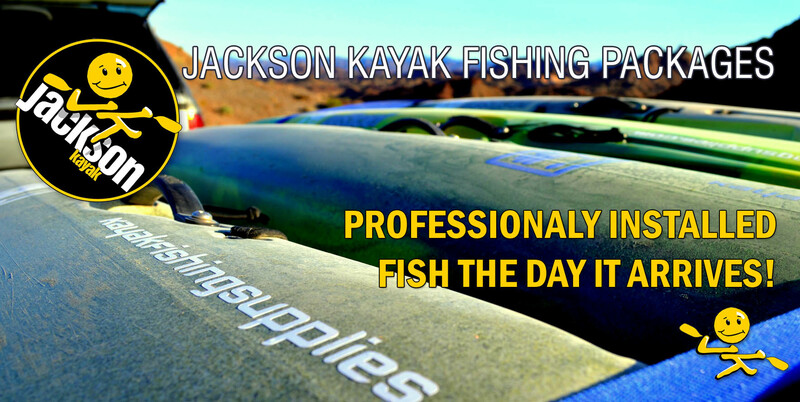 If kayak fishing is your thing, we are your store. Please check out our informational articles, and keep coming back for a new content. 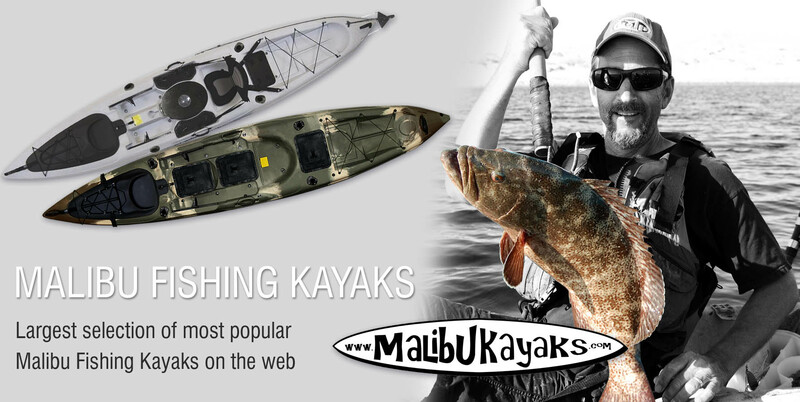 You will find the latest and greatest innovations in kayak fishing here. If you are ever in Southern California, stop by one of our OEX brick and mortar stores and say hi!